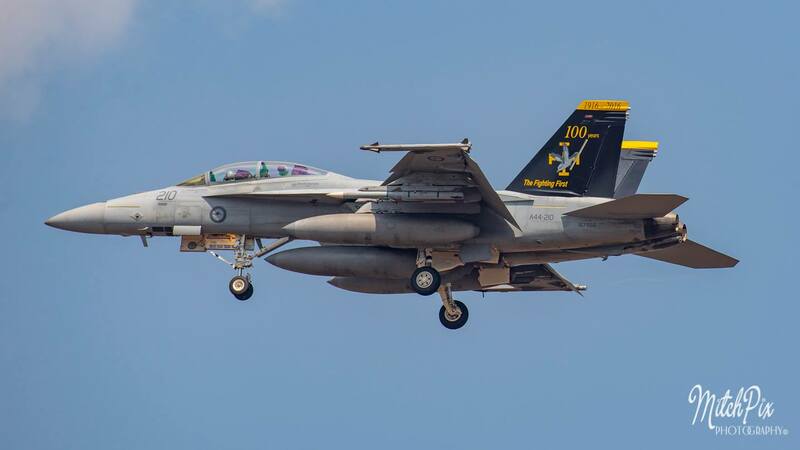 The skies above Australia's 'Top End' will come alive from Monday as the Royal Australian Air Force's Exercise Pitch Black kicks off. 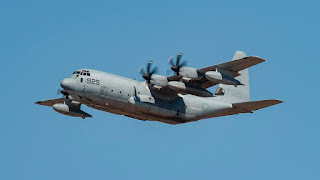 Exercise Pitch Black is the biennial three week multi-national large force employment exercise conducted from RAAF Base Darwin and RAAF Base Tindal. Exercise Pitch Black 2018 will be held from Friday 27 July to Friday 17 August 2018. 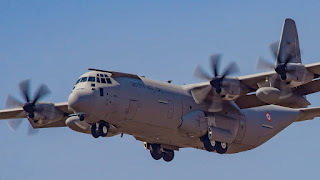 Exercises such as Pitch Black are pivotal to ensuring the Royal Australian Air Force (RAAF) remains ready to respond whenever the Australian Government requires. The training and integration of forces that occurs during this exercise directly supports the RAAF’s ability to conduct operations. Exercise Pitch Black features a range of realistic, simulated threats which can be found in a modern battle-space environment and is an opportunity to test and improve their force integration, utilising one of the largest training airspace areas in the world - Bradshaw Field Training Area and Delamere Air Weapons Range - in the Northern Territory. The exercise will host up to 4000 personnel and up to 140 aircraft from around the globe with aircraft and personnel from Australia, Canada, France (New Caledonia), Germany, India, Indonesia, Japan, Republic of Korea, Malaysia, The Netherlands, New Zealand, The Philippines, Singapore, Sweden and the United States of America arriving into Darwin and Tindal over the course of this week. Flying activities will take place during the day along with some night flying during the latter part of the Exercise. Activities such as Exercise Pitch Black recognises the strong relationship Australia has with its participant nations and the high value it places on regional security and fostering closer ties throughout the Asia Pacific region. To thank the Darwin community for their co-operation during the Exercise, the RAAF hosts a pair of free community events which will be held at the beginning of August. 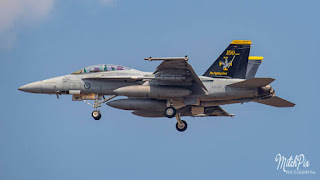 The Ex Pitch Black 2018 Flypast and Handling Display - which has been rumoured to be bigger and better than ever - will be held at sunset on Thursday 2 August at the stunning Mindil Beach in Darwin, while the Ex Pitch Black 2018 Open Day will be held on Saturday 4 August from 9am to 4pm at RAAF Base Darwin. 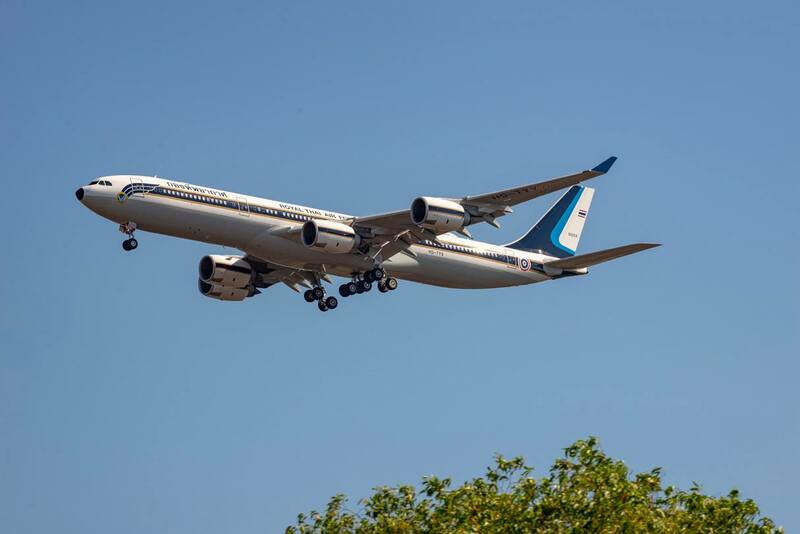 Sincere thanks to local plane spotter Sid M for allowing us to share his great photos! 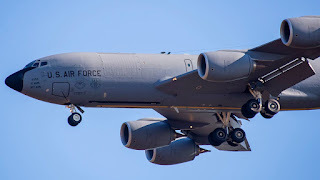 Search CQ Plane Spotting Blog! 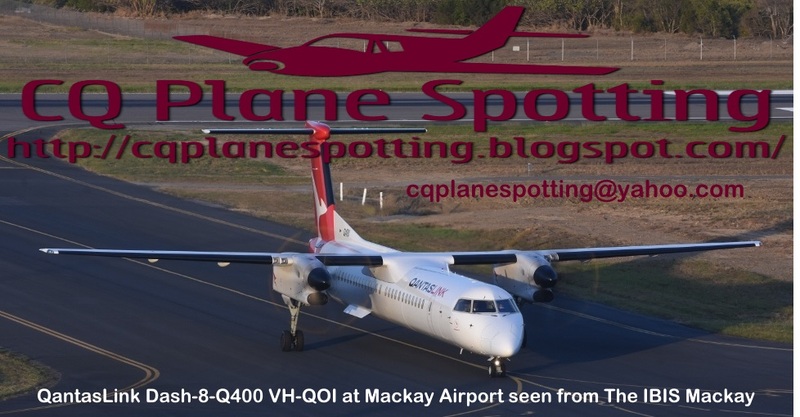 Australian Corporate Jet Centres Bombardier Challenger 604 Bizjet VH-SCR Calls into Mackay Airport on Federal Election Duties as "Envoy 534"
Isle of Man-registered Piaggio P-180 Avanti II M-ETAL Spotted at Bundaberg Airport Once Again! Irene Weber: 11/24/45 - 05/28/2017. My Beloved Wife, Best Friend, And Companion. 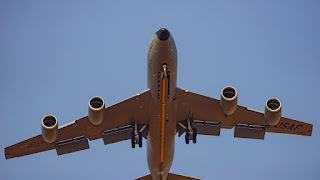 All photos on the Central Queensland Plane Spotting Blog are copyrighted to me, or the photographer of that photo. 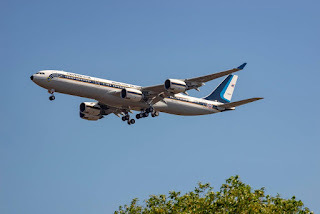 All photos that are downloaded from the Central Queensland Plane Spotting Blog are strictly intended for personal use only. 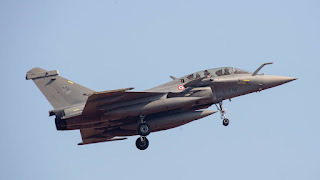 Anyone, including the media, who would like to use any of the photos on the Blog, for any purpose other than personal use, must contact me in writing to obtain permission to use the photo(s). Any photo not taken by me, that was obtained from another photographer or another source, that appears on this Blog, will be duly acknowledged as such.